I am a mom to the sweetest baby girl and married to a man who encourages me to go after life everyday. I had a natural but very difficult birth that left me feeling a bit broken. Working out and staying active throughout my pregnancy absolutely contributed to my ability to stick with my birth plan – although I wanted to give up more than once. I continue to work on trusting and loving my new identity and changed body and strive to create a safe space of support for other women with BirthFIT Boston. I believe women are infinitely strong and we can learn a whole lot from each other. I am a nurse, an educator, a coach, an advocate. I crave movement and teaching others how to move. I am a passionate, heart on my sleeve-wearing optimist. I believe stepping out of your comfort zone is more often than not the first step to positively changing your life. I will aim to be a woman my daughter can look up to. I will dance everyday – if not physically, in my heart. Danielle will be offering one-on-one coaching, small group training, and The BIRTHFIT Postpartum Series. Danielle is beyond qualified. She has a BA Social Psychology, Minor in dance, UMass Boston; a BS Nursing, Columbia University; Certified Perinatal Fitness Instructor, Prepared Childbirth Educators, Inc.; Certified Personal Trainer, National Academy of Sports Medicine. And Danielle recently gave birth to a beautiful baby girl! 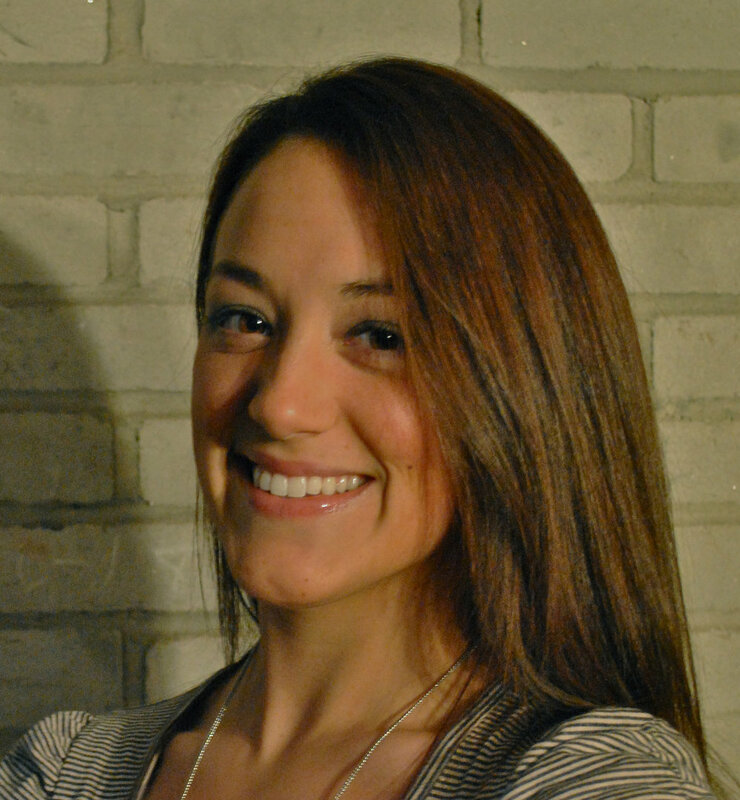 Danielle will be leading BIRTHFIT BOSTON throughThe BIRTHFIT Postpartum Series starting in May 2015! 1 comment to " BIRTHFIT Affialiate: Danielle McDonagh of Boston, MA "